The best way to hear music? Live! That's when an artist steps into the spotlight and makes the bold moves that can define a career. And that's the spirit behind the Jim Beam Live Music Series featuring ten of today's best and brightest artists...ten unforgettable live concerts...exclusive live tracks...plus tracks from Emerging Artists hand-selected by Kid Rock, a hub on Pandora internet radio, exclusive artist interviews, videos from the concerts and more. The Jim Beam Live Music Series is your ticket to extraordinary artists and live music you can't find anywhere else except at Jim Beam. 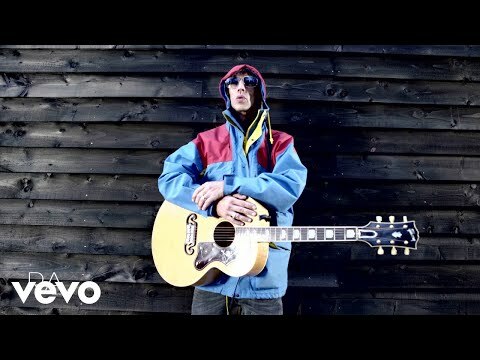 For starters, check out this interview with Richard Ashcroft on the Jim Beam website. The entire concert was filmed so it looks like we'll get to see Richard's Villa Victoria acoustic performance one day.